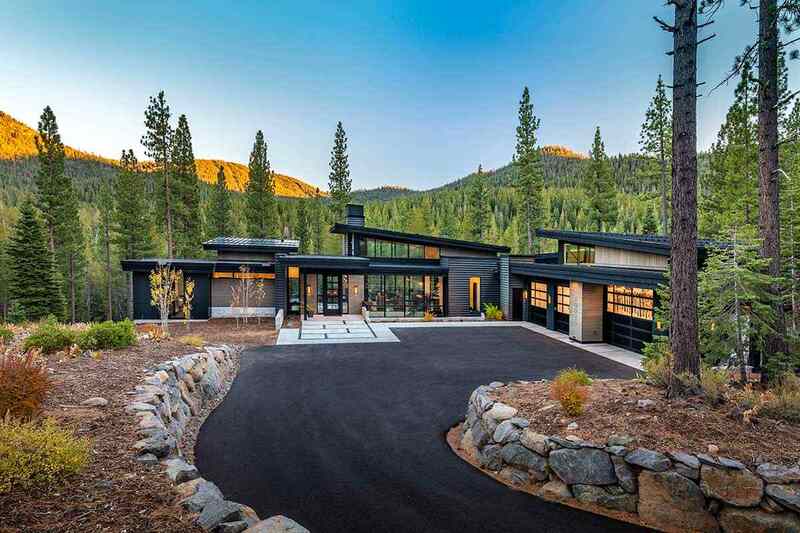 Martis Camp is a magnificent 2,177 acre, private community that includes an 18 hole Tom Fazio designed golf course, amazing Martis Camp community facilities and quick access to Northstar ski resort. 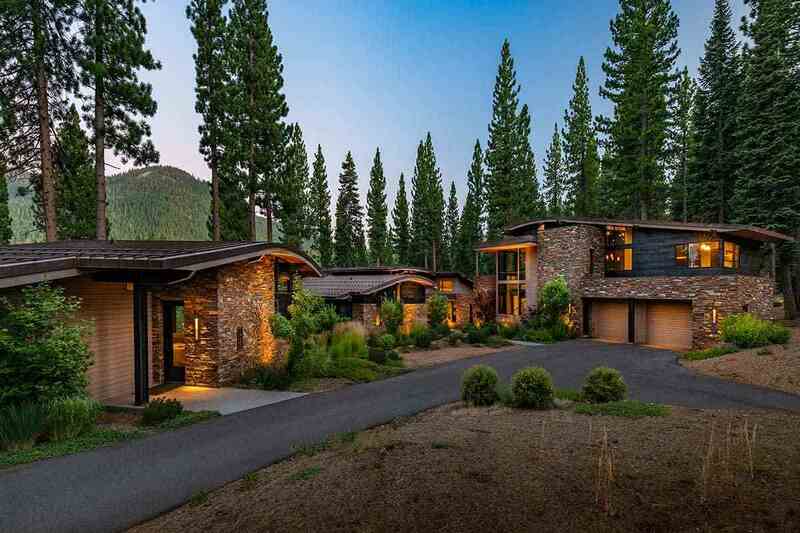 Homeowners are surrounded by beautiful pine forest and Sierra Mountain views which include the popular Northstar ski resort. In fact, there is exclusive access to Northstar by way of the Martis Camp Express chair lift. 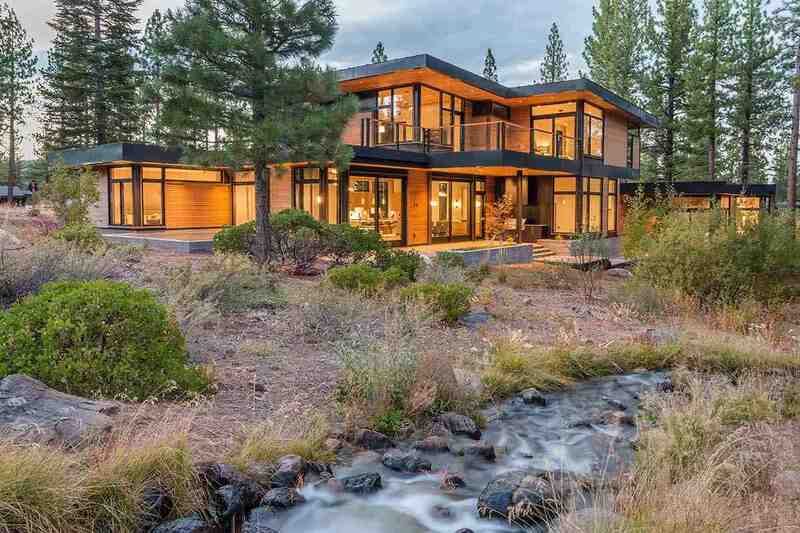 At the Martis Camp Family Barn you will find bowling lanes, amphitheater, swimming pool, art loft and nearby tennis courts. 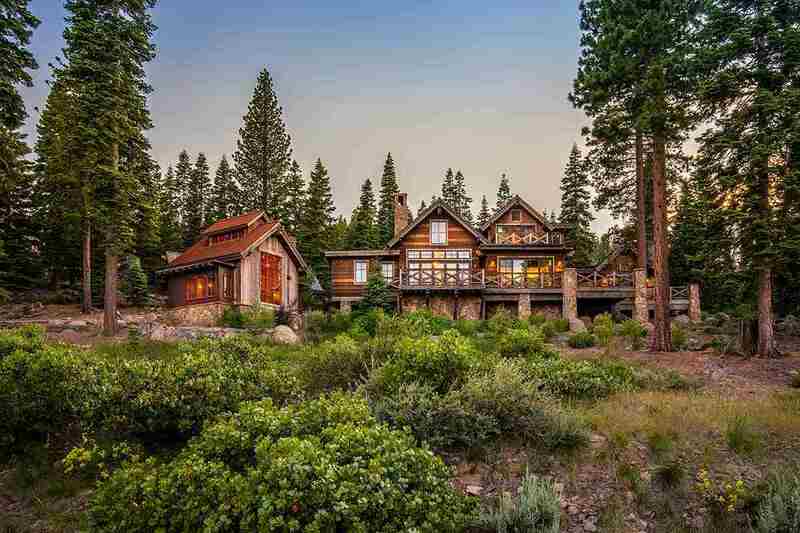 There is a sporting field that offers croquet, volleyball and bocce ball. As far as future developments there is a 50,000 square foot main lodge that is under construction. 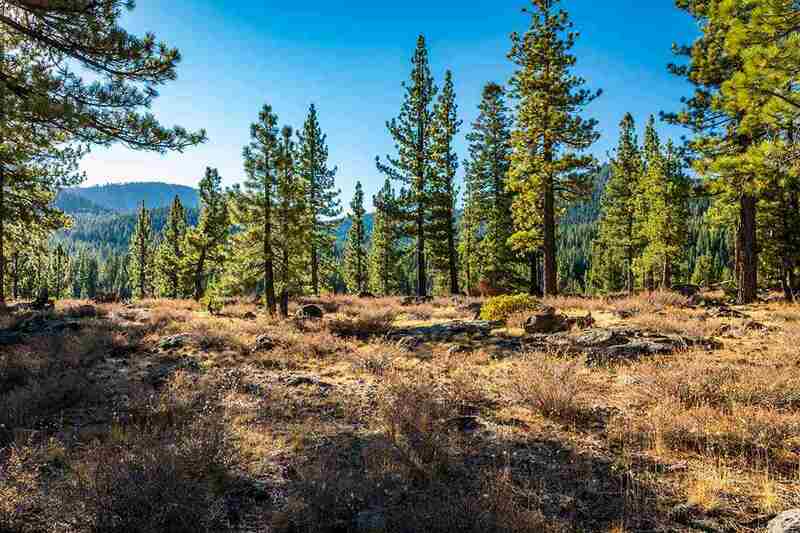 There are 653 home sites with the average lot well over 1.25 acres. 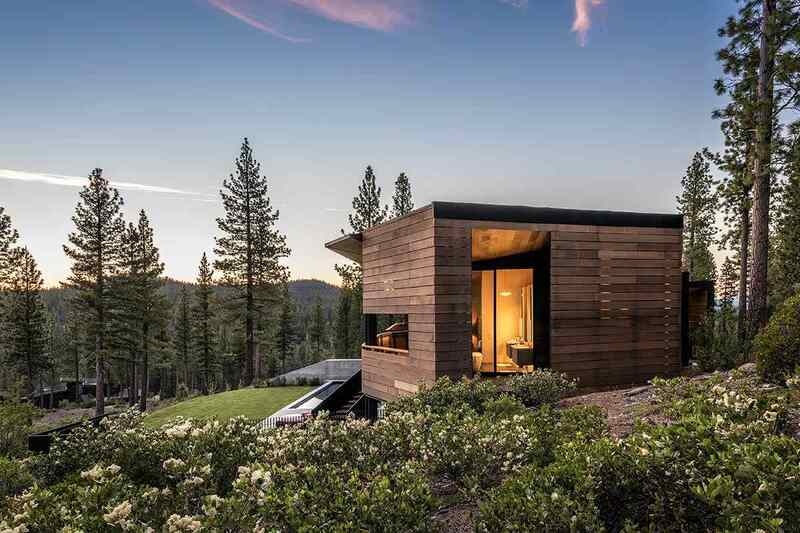 There are also close knit “cabin” communities where the lot sizes are just under a half acre and start around the $400,000 price range. 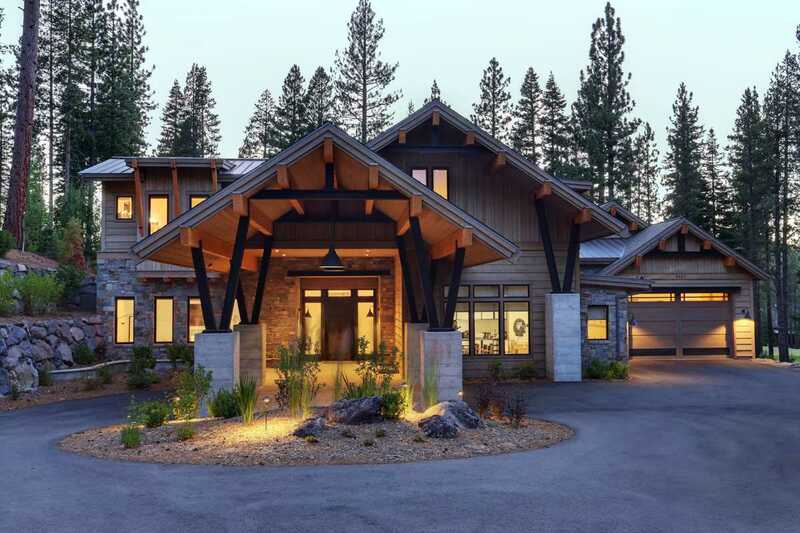 Near the Northstar Express chair lift you will find estate-size home sites considered their exclusive area of Martis Camp. 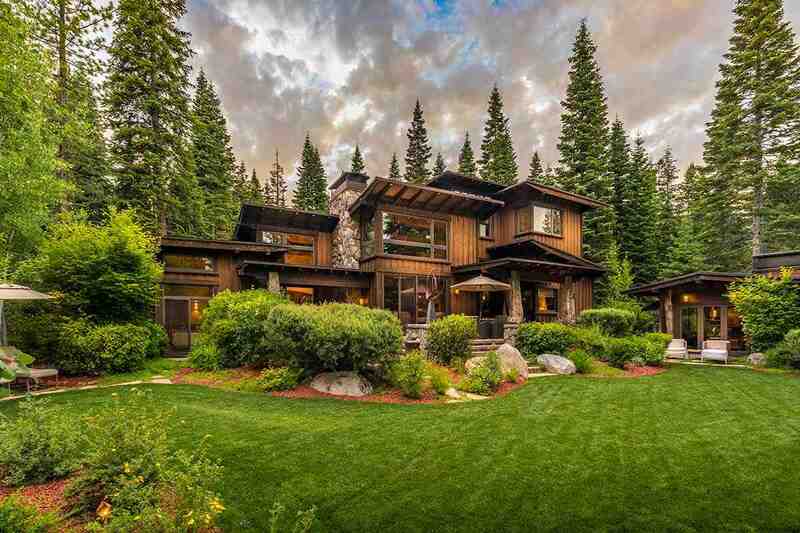 Larger homes start in the $2 million price range and go up from there. 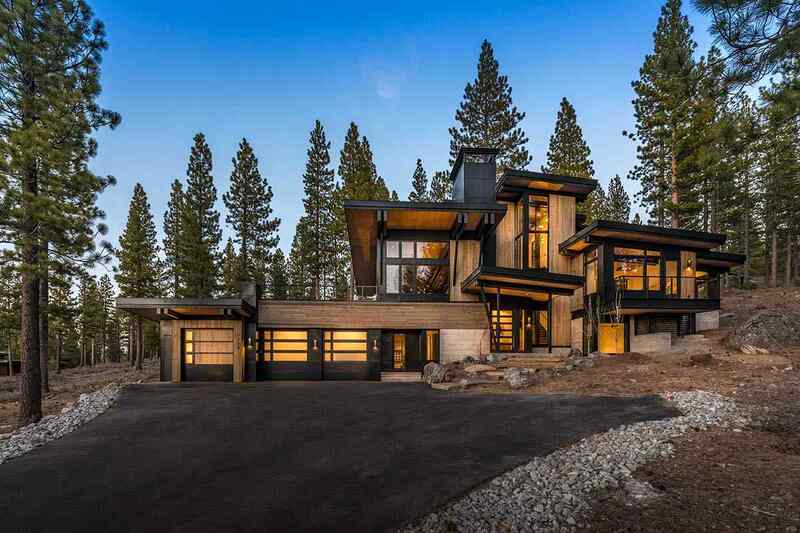 Developers DMB Associates and Highlands Management Group built the extraordinary luxury mountain community around the great golfing and skiing activities. This is a thoughtfully designed community that was meant for families to experience and enjoy for many generations to come. 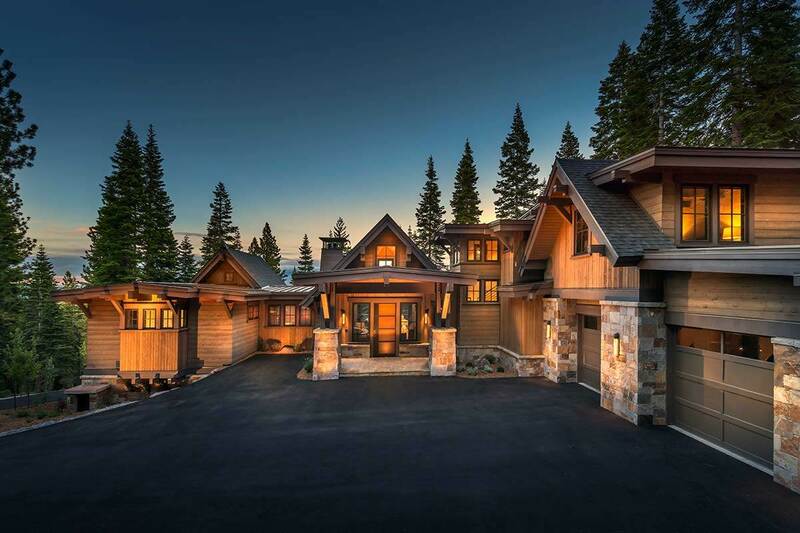 In 2009 Fox Business News named Martis Camp “the hottest real estate buy in America.” If you are looking for luxury mountain living with golf and skiing in mind, then Martis Camp should be top on your list of places to consider.